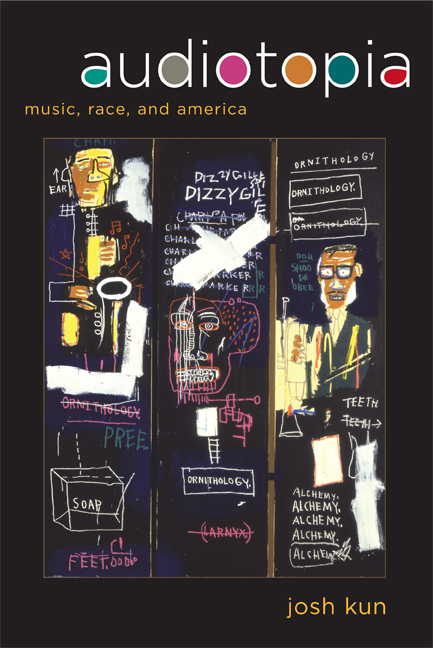 Ranging from Los Angeles to Havana to the Bronx to the U.S.-Mexico border and from klezmer to hip hop to Latin rock, this groundbreaking book injects popular music into contemporary debates over American identity. Josh Kun insists that America is not a single chorus of many voices folded into one, but rather various republics of sound that represent multiple stories of racial and ethnic difference. To this end he covers a range of music and listeners to evoke the ways that popular sounds have expanded our idea of American culture and American identity. Artists as diverse as The Weavers, Café Tacuba, Mickey Katz, Rahsaan Roland Kirk, Bessie Smith, and Ozomatli reveal that the song of America is endlessly hybrid, heterogeneous, and enriching—a source of comfort and strength for populations who have been taught that their lives do not matter. Kun melds studies of individual musicians with studies of painters such as Jean-Michel Basquiat and of writers such as Walt Whitman, James Baldwin, and Langston Hughes. There is no history of race in the Americas that is not a history of popular music, Kun claims. Inviting readers to listen closely and critically, Audiotopia forges a new understanding of sound that will stoke debates about music, race, identity, and culture for many years to come. Josh Kun is Associate Professor of English at the University of California, Riverside. His writing has appeared in the Los Angeles Times, the New York Times, Los Angeles Magazine, the Village Voice, the San Francisco Bay Guardian, and the Boston Phoenix. He has recently co-founded Reboot Stereophonic, a non-profit record label dedicated to excavating lost treasures of Jewish-American music.